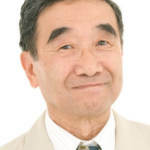 We have sadly learned of the death of Ryuji Saikachi, iconic Japanese voice actor. He was 89 & passed on September 29 due to congestive heart failure. Saikachi voiced a number of enemy characters in tokusatsu, including the very first opponent in Kamen Rider– the Spider Man (no relation). Other memorable roles performed by Ryuji Saikachi include the Sickle Neck Turtle in Kamen Rider V3, the Medusa in Kamen Rider X, the Mole Beastman in Kamen Rider Amazon and the Scorpion Kikaijin in Kamen Rider Stronger. Our thoughts are with Ryūji Saikachi’s friends and family in this difficult time. Ryūji Saikachi passed away in a Tokyo hospital on September 29 due to congestive heart failure. He was 89 and voice many characters in Toku such as Spider Man in Kamen Rider 1971, Medusa in Kamen Rider X and Ten-Faced Demon Gorgos in Kamen Rider Amazon. He also voice Alien Badoo in Ultra Seven. 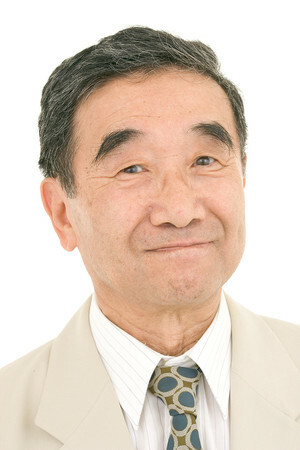 He was also well known for his anime roles in Hayao Miyazaki's Castle in the Sky, Dragon Ball Z, Royal Space Force: The Wings of Honn�amise, Paranoia Agent and Galaxy Express 999. I will miss him because he did voice some pretty iconic Kamen Rider monsters. He sure had a great legacy. Sadly, we are probably going to see a lot of the 60s and 70s Toku voice actors pass on more frequently these days. :-( Still saddened over Tohoru Ohira from last year. I was hoping that he voice Spider-Man one more time in the Kamen Rider series. He was the Japanese voice dub for Mick in all the Rocky movies.